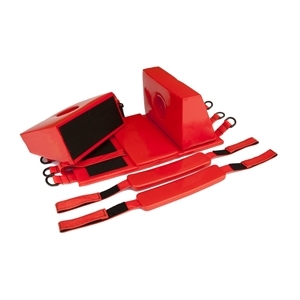 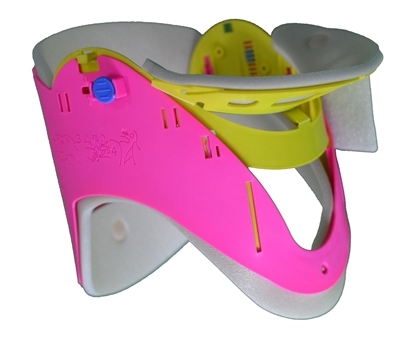 The Adult Extrication Collars are designed to assist with the maintenance of neutral alignment, prevention of lateral sway and anterior-posterior flexion and extension of the cervical during transport and routine patient care of movement. 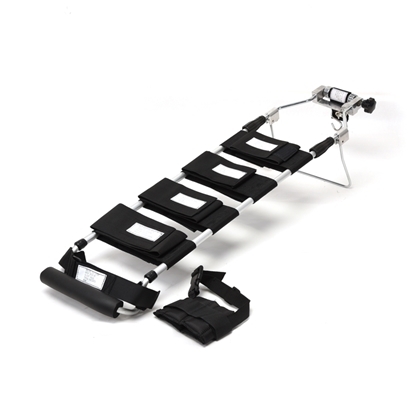 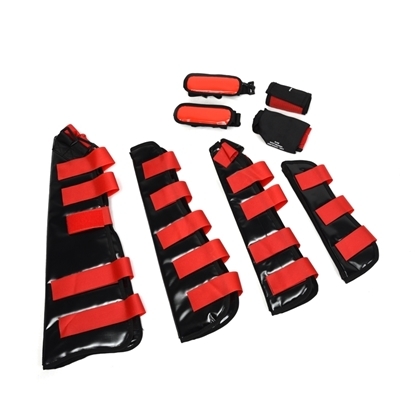 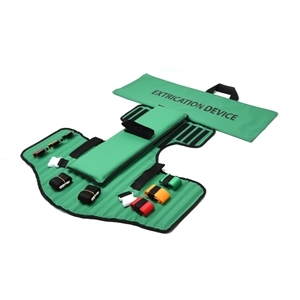 The Traction Splint has been the standard for ambulance services for treating patients with suspected long bone fractures of the lower extremities.It is mainly made of aluminum alloy and the length can be adjusted .Equipped with automatic traction system of the nylon strap. 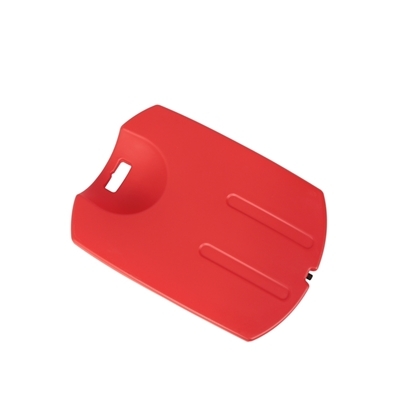 Vacuum Mattress Stretcher can be used in first aid of pre-hospital,earthquake,airport,mine,traffic accident,sports and military to transport,especially when the rescue space is constricted,such as mountain,cave and canyon.